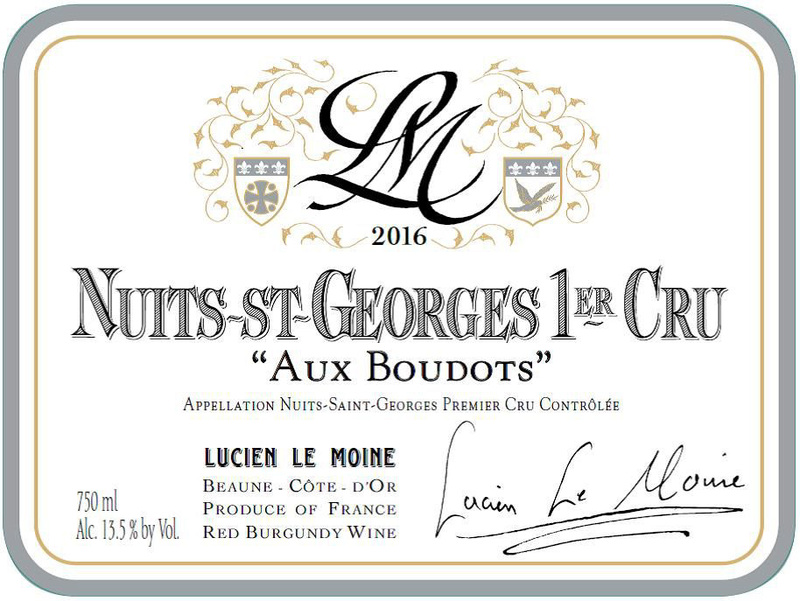 The commune of Nuits-Saint-Georges is the southernmost commune of the Côte de Nuits, and includes, from a viticultural standpoint, the small adjoining commune of Prémeaux-Prissey. 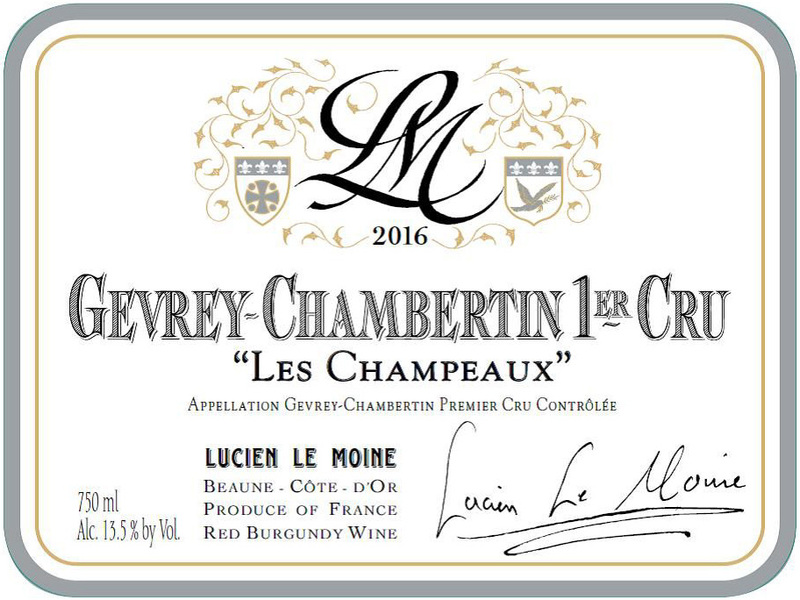 There are 431 acres of vineyards which take this appellation at the village level, of which 29 are in Prémeaux. Of the 1er Cru vineyards, numbering 36, 28 vineyards occupy 248 acres in Nuits-Saint-Georges; the remaining eight, in Prémeaux, cover 104 acres. 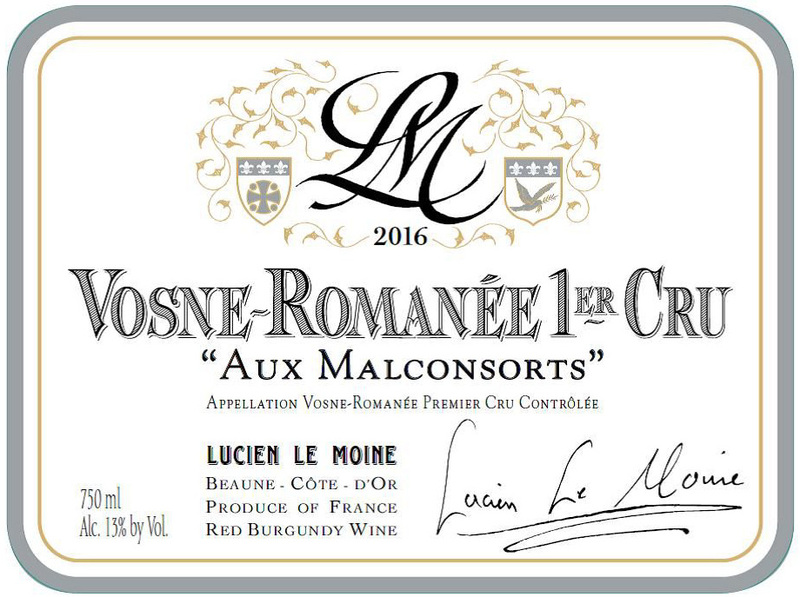 The Les Vaucrains is a vineyard of 15 acres lying upslope at 260-280 meters in the south part of Prémeaux. 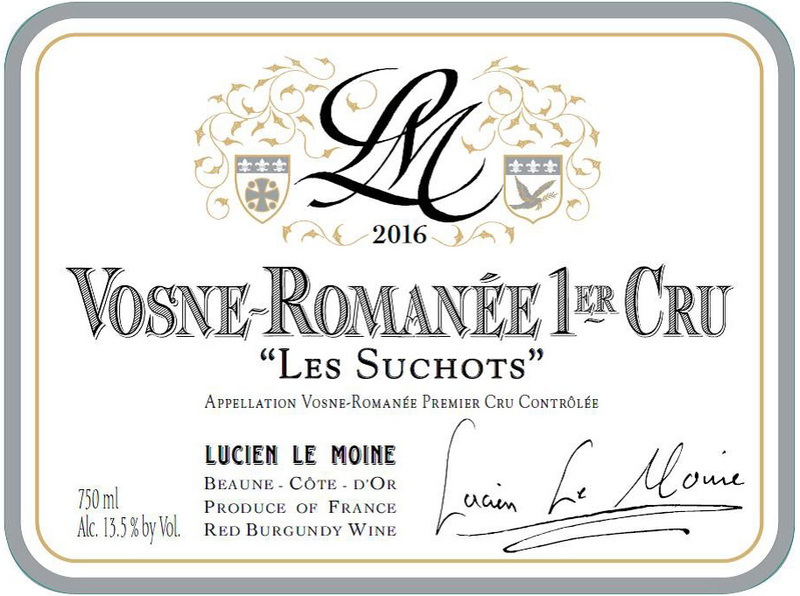 Les Suchots is one of Lucien Le Moine’s finest Crus every year. 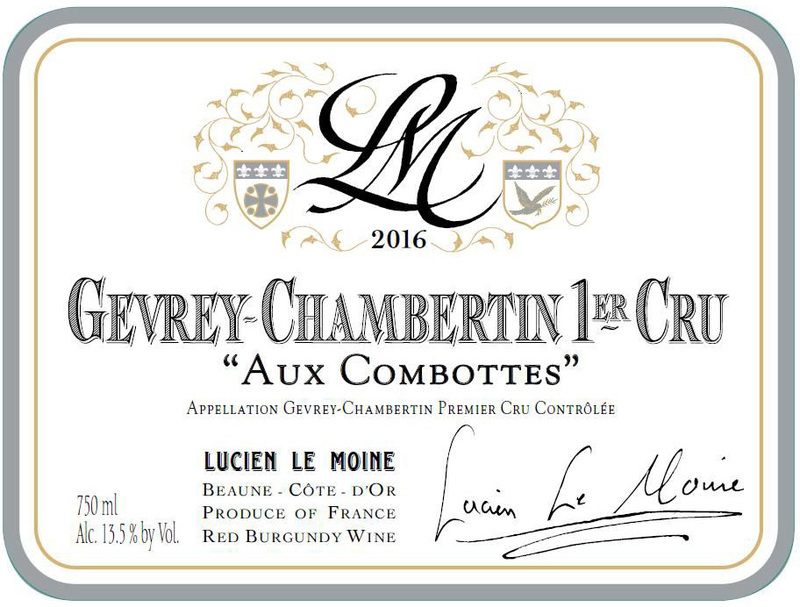 Mounir says that, like Échézeaux, there is an almost Syrah-like character of licorice and smoke. 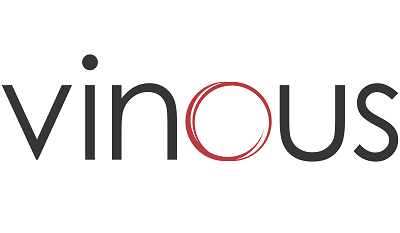 Les Suchots is a wine with a lot of tannin and less of a classic, delicate Burgundian profile. 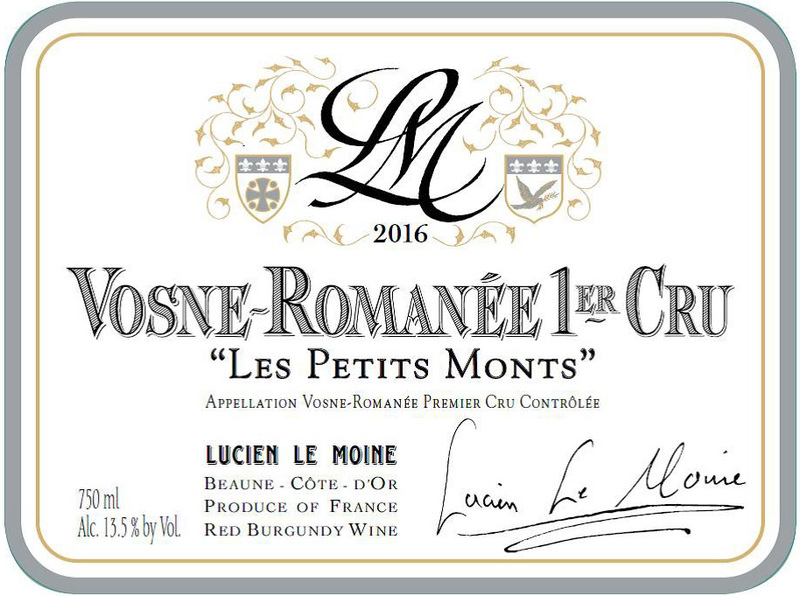 Les Petits Monts is a small, 9 acre vineyard just up-slope from Richebourg. 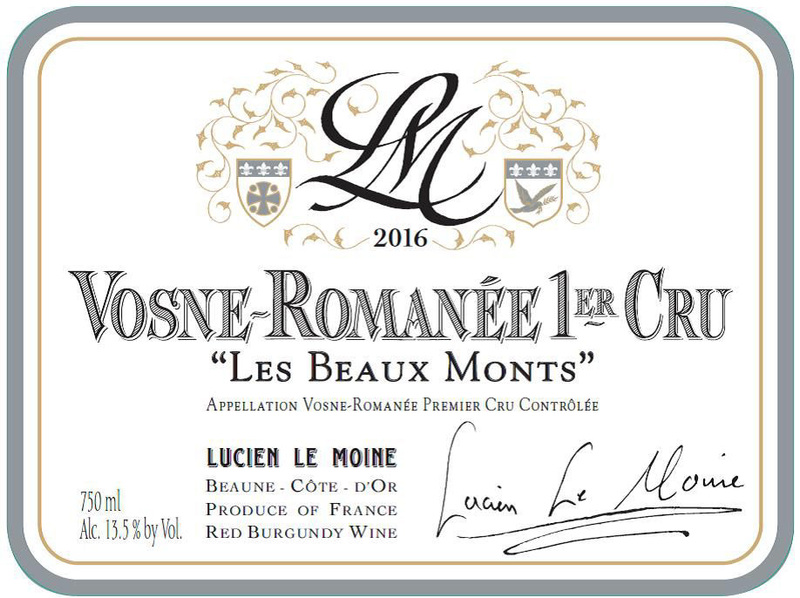 Mounir Saouma says about Les Petits Monts that it is not far from Les Suchots, and on top of Richebourg, with a poor, dry soil. 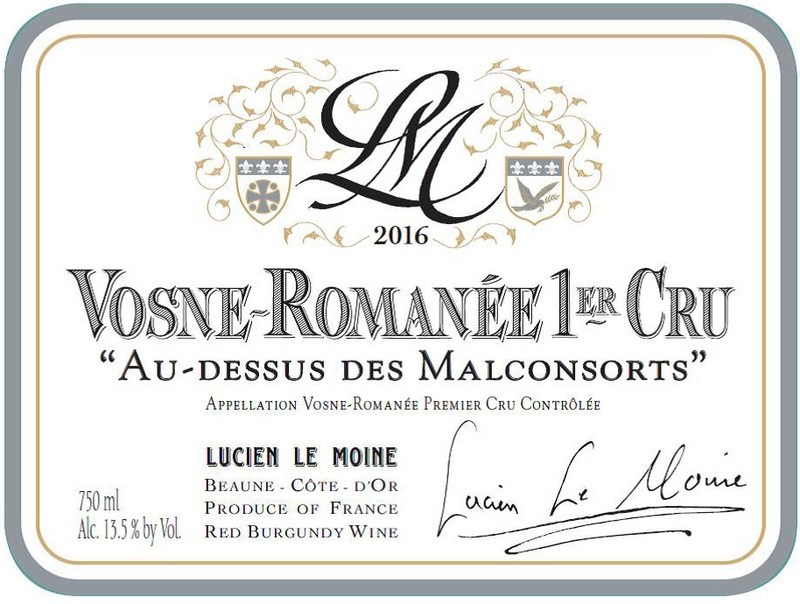 It is in character the opposite of Les Suchots, which is colored and tannic - it is a subtle and very fine wine, which shows little tannin, more floral notes and more of a St-Vivant character.